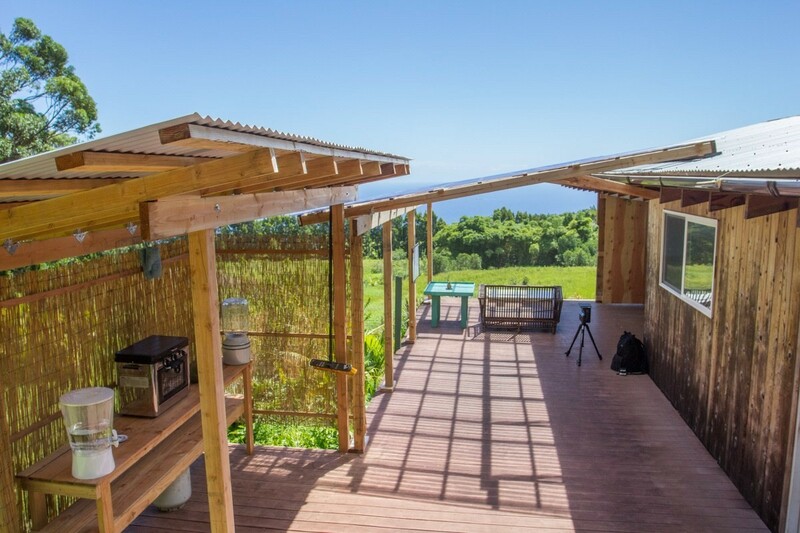 Located on 17 pastoral acres on the scenic Hamakua coastline, you&apos;ll find an un-permitted yet fully self-sufficient home and detached studio. 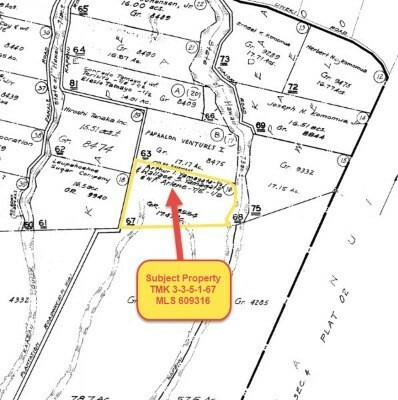 A stream with waterfall borders the property too! 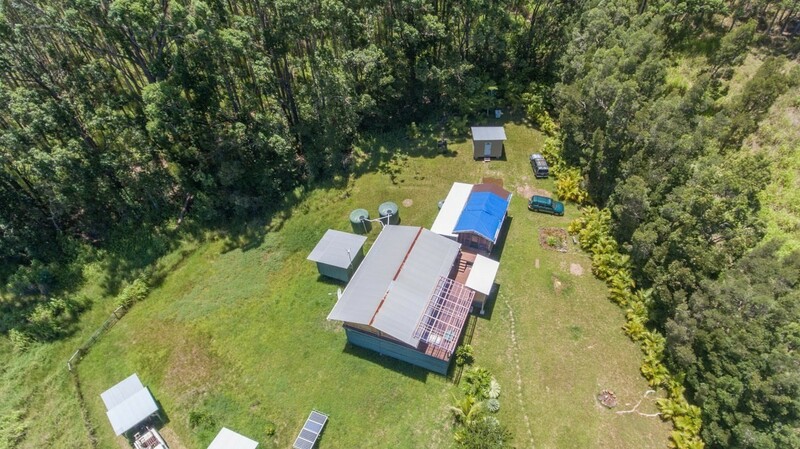 Just about 23 miles north of Hilo, this property is in the town of Laupahoehoe, with small stores, public schools, and a gas station. 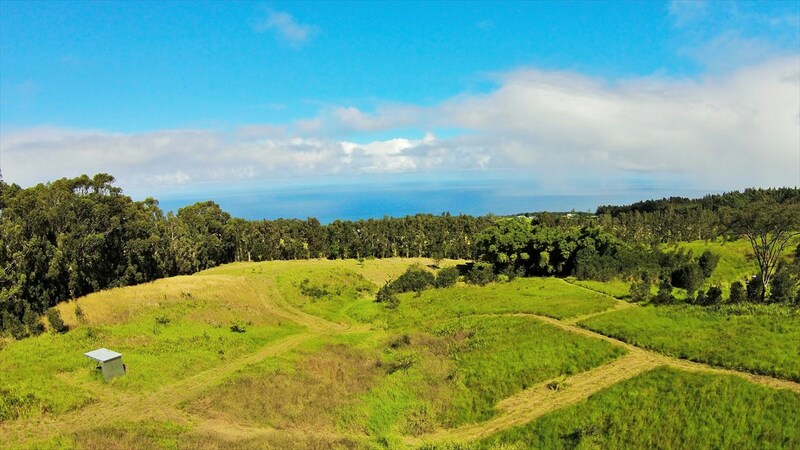 This town is mid-point between Hilo and Waimea. 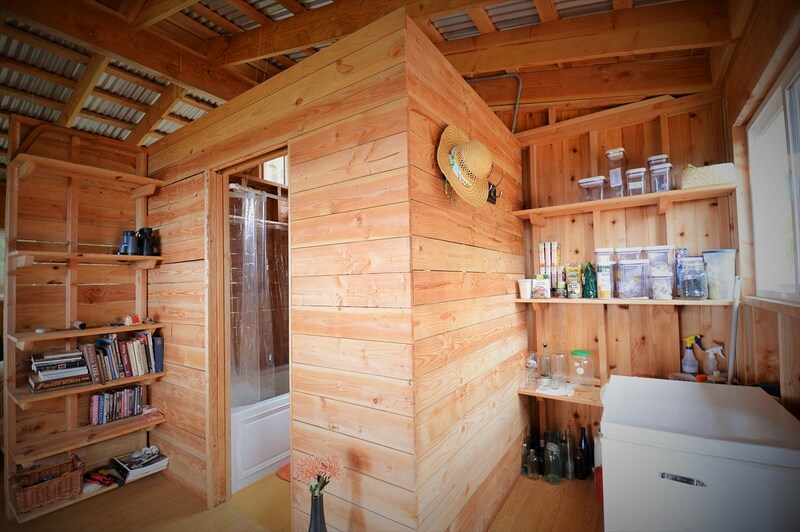 The cabin features cedar siding, high ceilings and an open design. The large windows and sliding doors let in a lot of natural light. 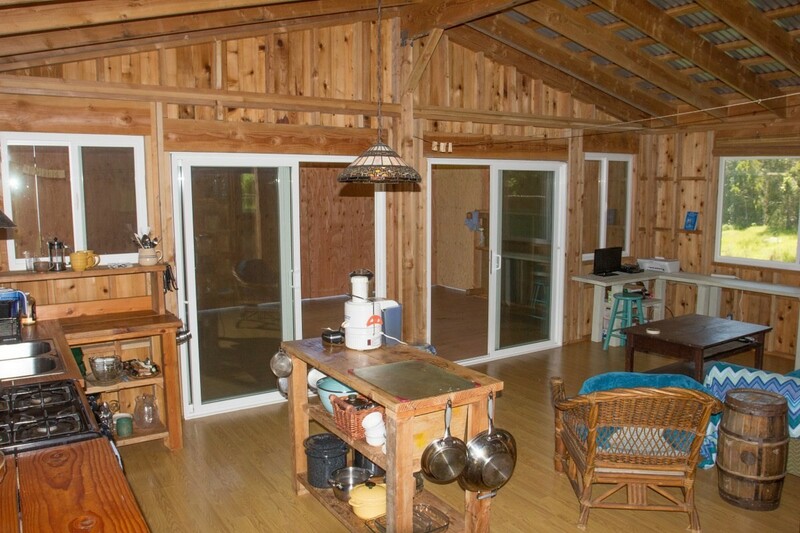 The two sliding doors open up onto a huge wrap around deck. Relax on the deck while enjoying the outdoors! The deck leads up to a large art or yoga studio that could easily serve as a guest wing, with 4 individual private toilets in the outer hallway. 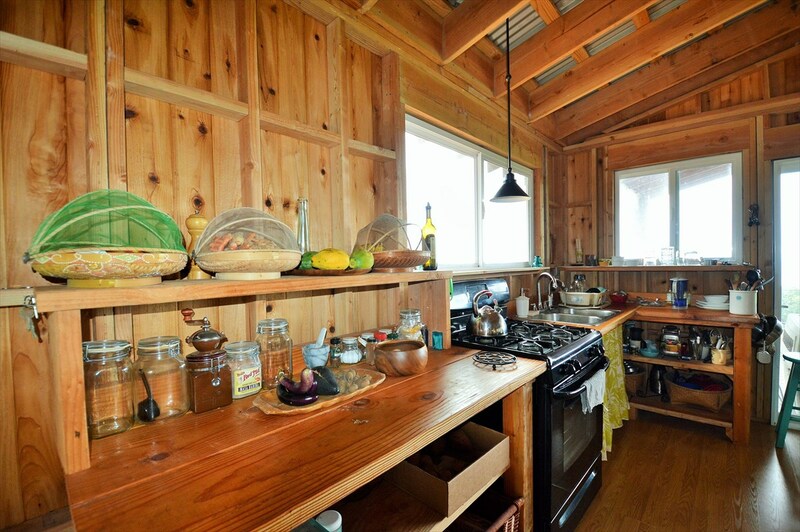 This unique cabin features a large kitchen with gas appliances. 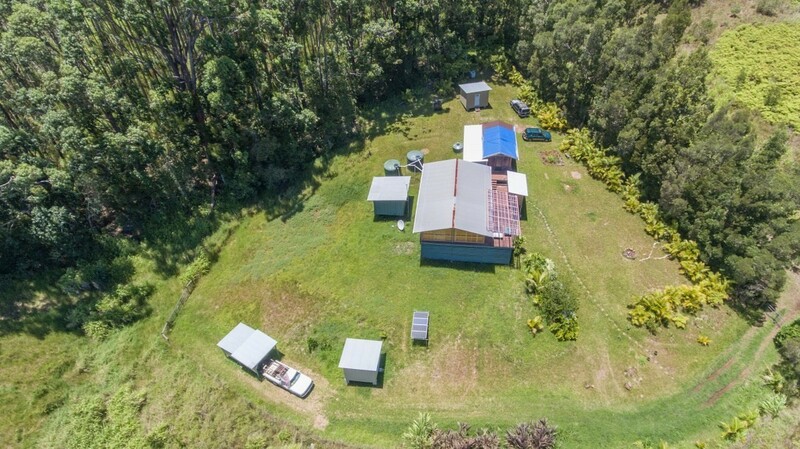 This off the grid home is powered by the wind and solar! 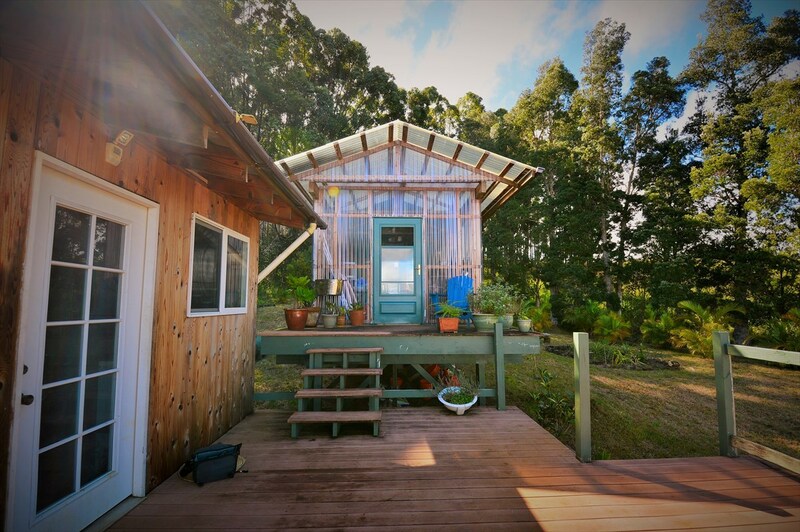 The property has a on demand water heater and a 6,500 gallon water purification system which converts rain into pristine water. While the smart engineering work allows used shower water to be converted to waste water, all of which feeds into a septic tank. A productive banana patch and guava orchard provide plenty of tropical fruit. While orange, lime, lemon, Star fruit, 30 coffee trees, purple sugar cane, and ginger are being grown on the property. Other trees include cinnamon, native lemon, and coconuts. 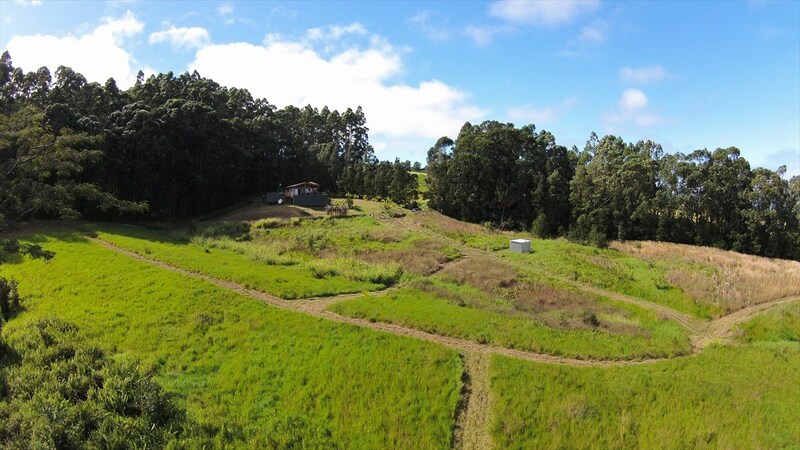 Enjoy the cool weather all year round while this property&apos;s elevation is about 1,200 - 1,300 feet. 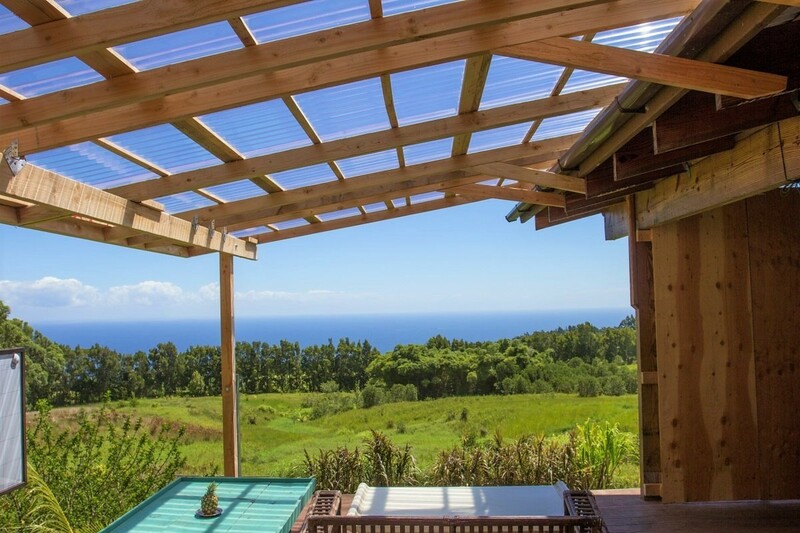 Secluded get-away with spectacular ocean views. A view from the house looking at the ocean. 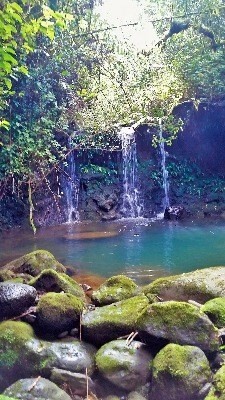 Along one border is a stream with waterfall. The large windows and sliding doors let in a lot of natural light. 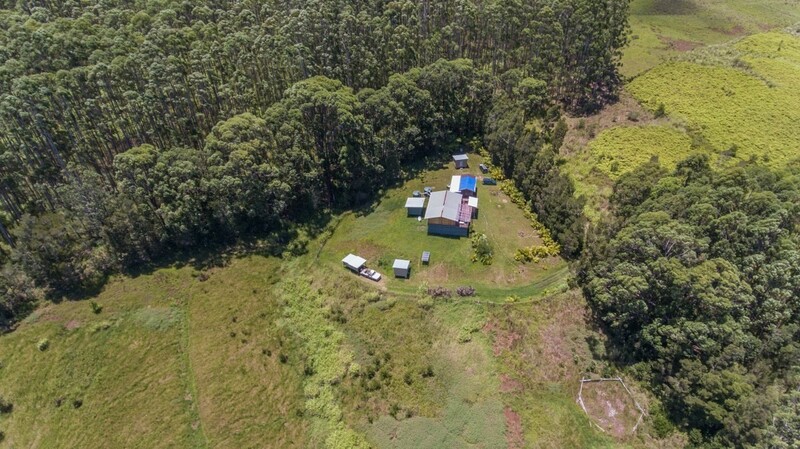 Located just about 23 miles North of Hilo! 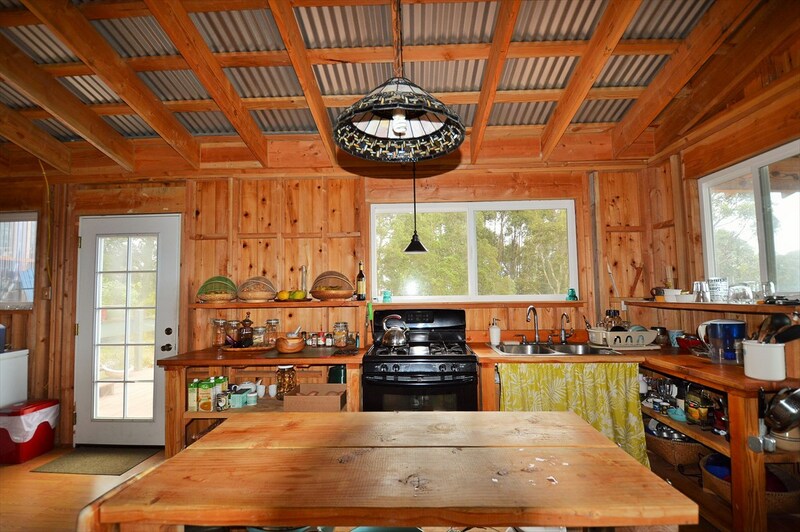 This large kitchen features gas appliances. 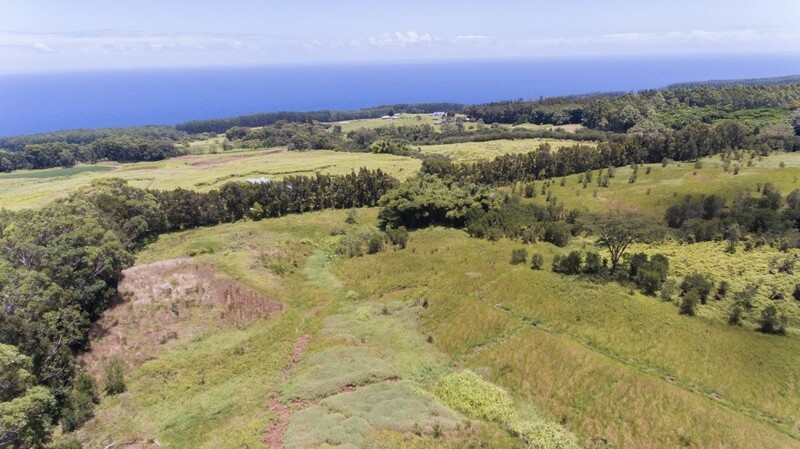 17 acres of land in Laupahoehoe. 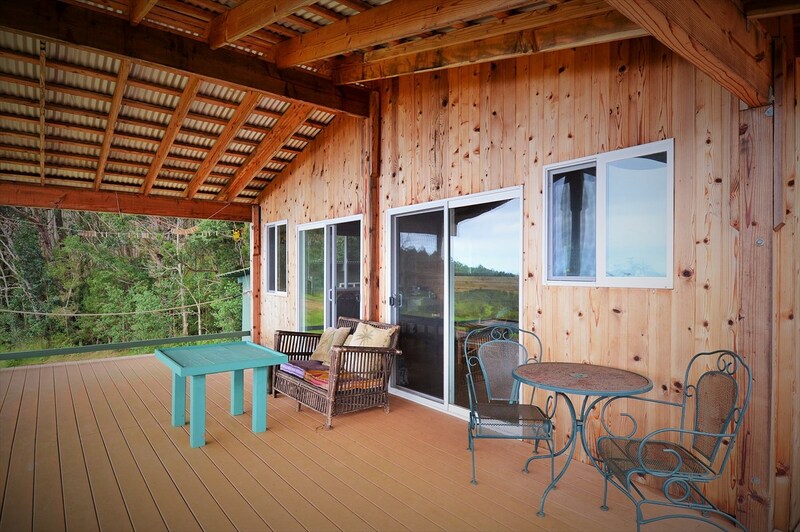 The large deck is perfect for relaxing and looking at the view! 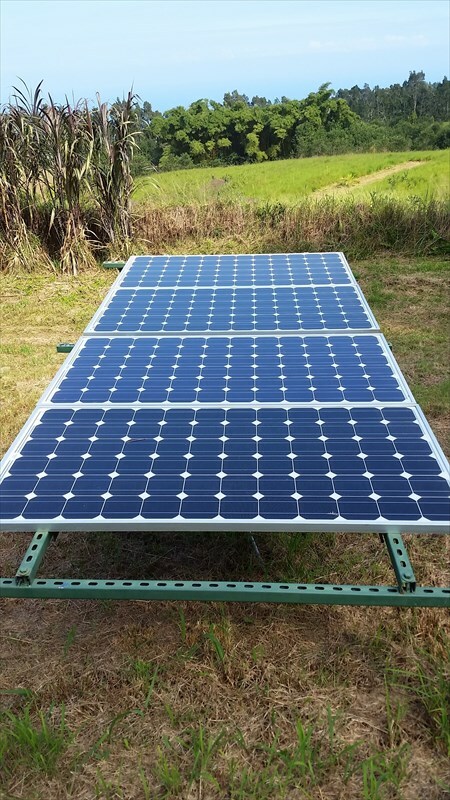 An off-grid power system for a sustainable lifestyle. 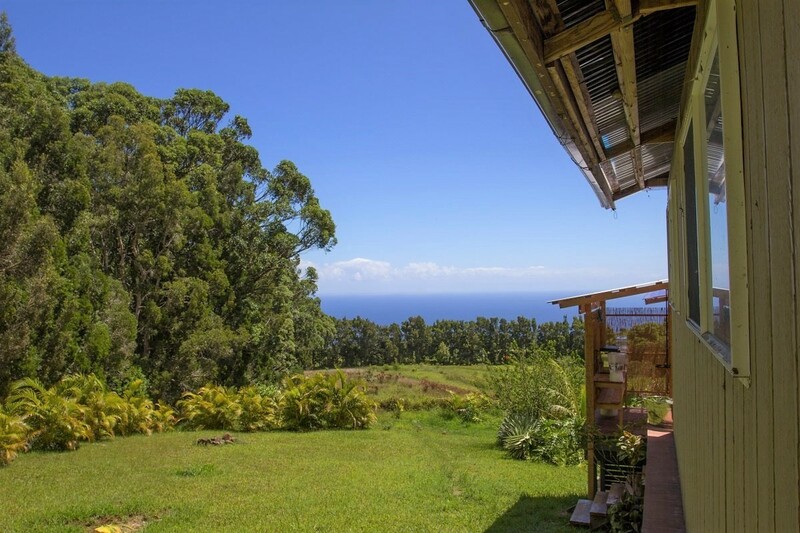 This property is in the town of Laupahoehoe, which has small stores, public schools, and a gas station. Large kitchen island great for preparing food. 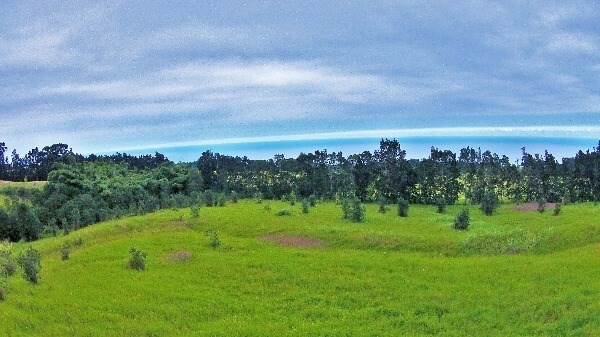 This town is mid-point between Hilo and Waimea. Relax on the deck while enjoying the outdoors! 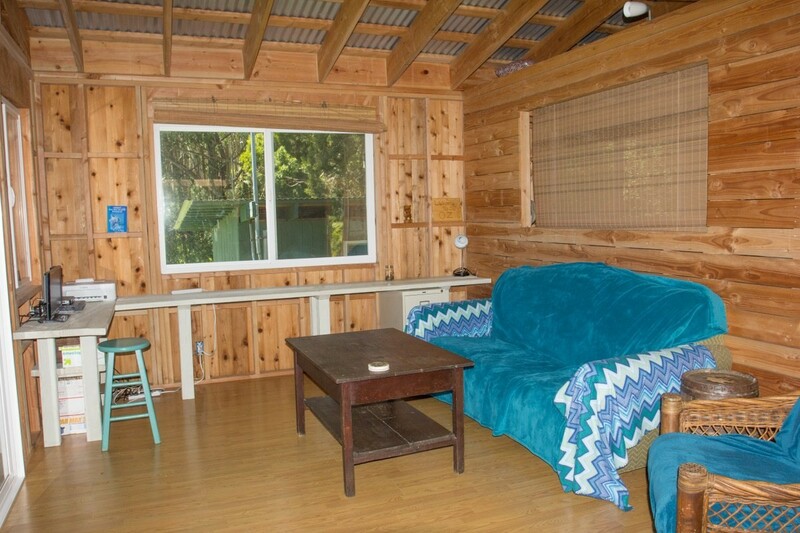 This cabin has cedar sidings, high ceilings and an open concept. Spacious bedroom inside the main cabin. 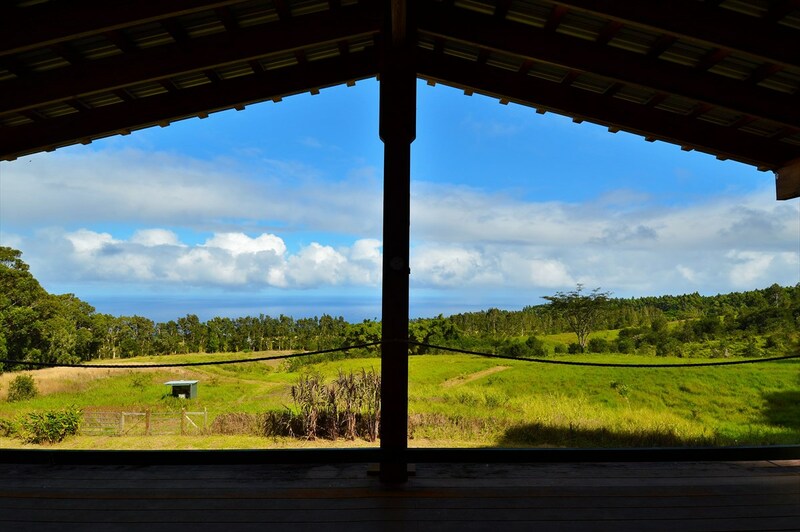 Orange, lime, lemon, Star fruit, 30 coffee trees, purple sugar cane, and ginger are being grown on the property. 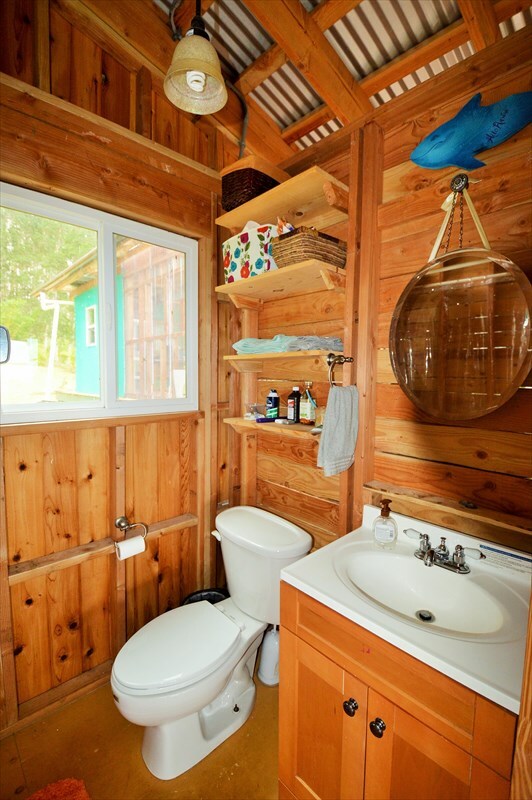 The bathroom in the cabin. The living room has an great view of the ocean. This is a one of a kind getaway. A productive banana patch and guava orchard on the lot. 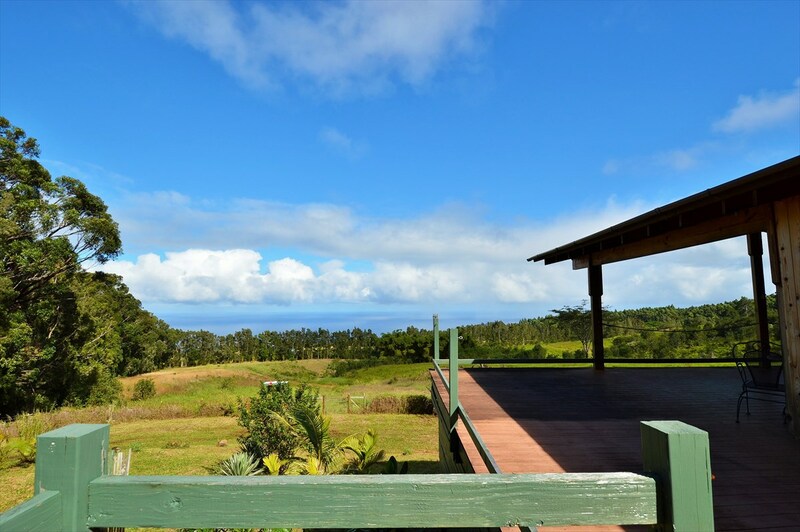 Great views from this property! 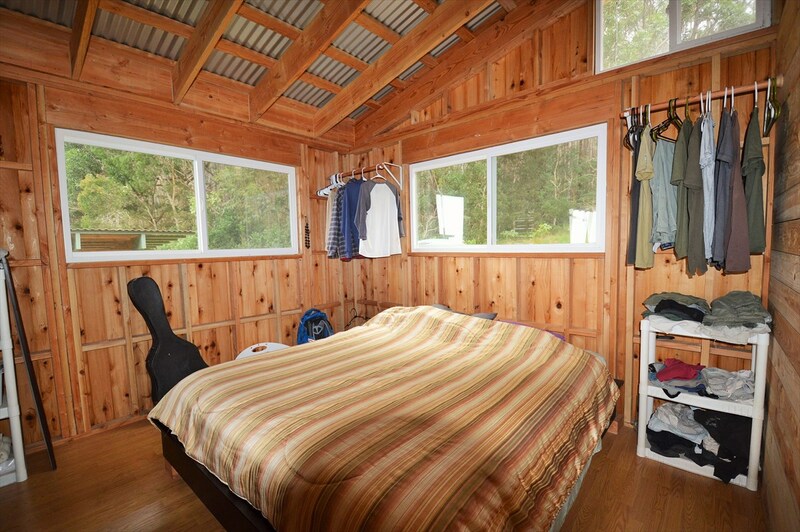 Enjoy the cool weather all year round while this property's elevation is 1,200 - 1,300 feet.